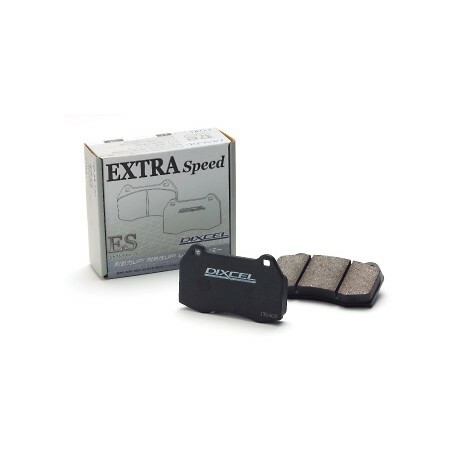 Better braking power! Better heat resistance! Yet affordable! 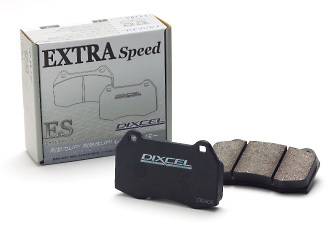 High fade resistance makes for stable braking performance even during aggressive driving. The above chart represents evaluation values of our product in 100 phases in comparison with genuine pads of the test model. Values of genuine pads show 50. Above values are calculated under test condition. Values of Durability and Disc life are subject to change by continuous use under low temperature (generally less than 150 degrees Celsius). Values of Anti-Noise and Anti-Dust are calculated after a thermal history goes (not under brand-new condition).